Just for one night, you can see this iconic comedian at his finest! Jerry Seinfeld does Jerry Seinfeld like no one can…purveyor of some of the best observational humor, he zeros in on personal relationships and uncomfortable social situations. 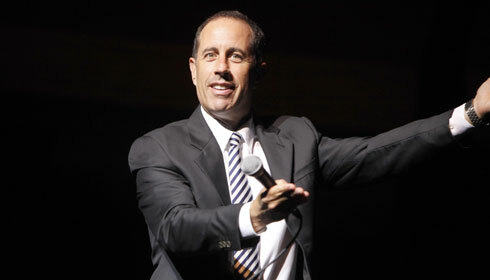 Known for his comedy, Jerry is also a talented actor, writer and producer. He is best known for playing a quasi-fictional version of himself in the television series, Seinfeld, which he co-created and co-wrote with fellow comedian, actor and writer, Larry David. He also co-wrote and co-produced the 2007 animated film, Bee Movie. One of his most recent successes has been the web series, Comedians in Cars Getting Coffee, which premiered in 2012..has aired its sixth season and recently has been picked up for another three seasons. Note: First day of ticket sales (August 7, 2015) only available through the Giant Center Box Office. Thereafter, tickets will be available through the Hershey Theatre Box Office. For more information call (717) 534-3911. 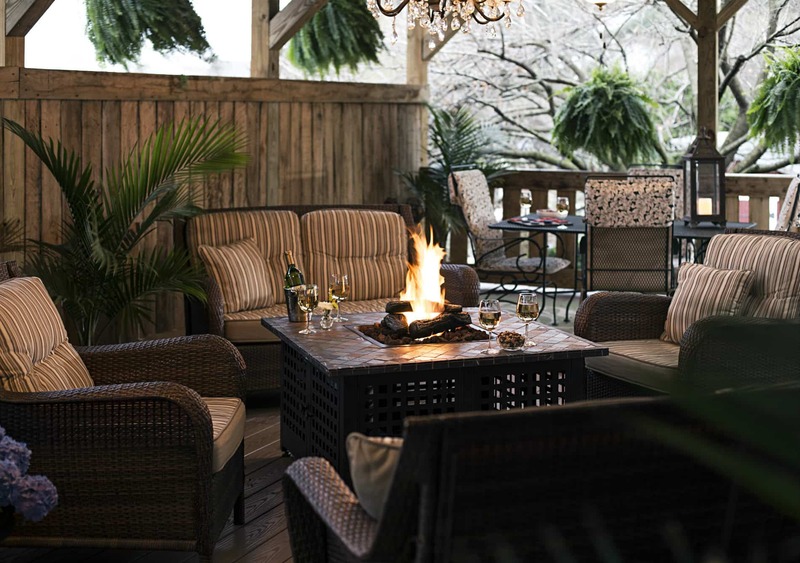 Book now at 1825 Inn Bed and Breakfast right next to Hershey PA…your home away from home.